MENDOCINO Co., 4/10/11 — Spring is here, and with it come flowers, fawns, bunnies, baby rattlesnakes, and a whole world of newborn life. 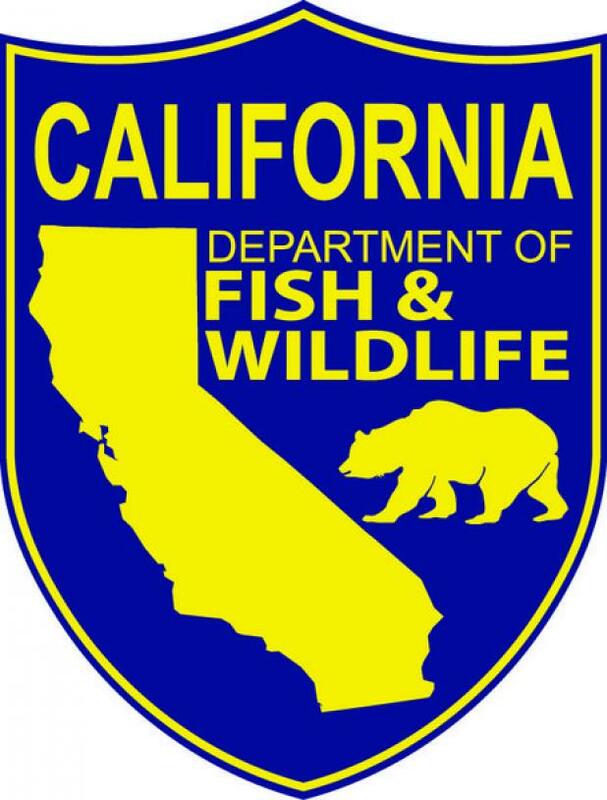 Although you may be out enjoying the sunshine and the baby animals may be cute — or even look abandoned — the California Department of Fish & Wildlife wants to remind the public that the best approach is not to approach baby animals in the wild. Many species, including deer, will leave their young for short periods of time while looking for food nearby, but even if you think an animal is abandoned it may not be. If you think an animal is injured or needs assistance, you can contact a wildlife rehabilitation facility, or a local group such as the Mendocino Wildlife Association, which operates a hotline, and also holds workshops to provide more information about interacting with wildlife.